Damascene Flatware from Toledo Spain. Kitchen decor. Hand made collectible dishes. Kitchen decoration poducts. 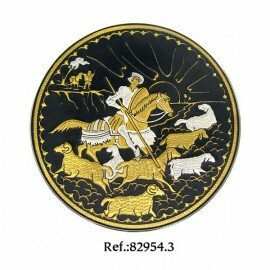 Damascene Flatware There are 59 products. 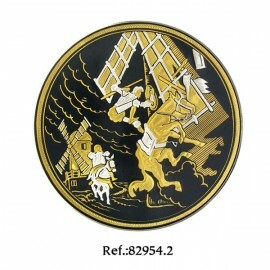 Damascene Tilting at Windmills Collectible Dish. Collectible Flatware by Midas of Toledo Spain. Damascene Flatware. 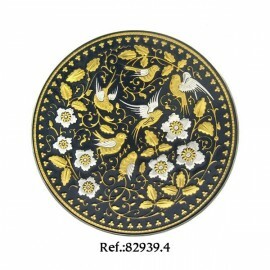 Damascene Swallows Migration Collectible Dish. Collectible Flatware by Midas of Toledo Spain. Damascene Flatware. 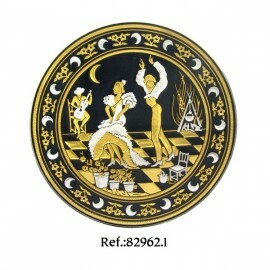 Damascene Moonlight Dancers Collectible Dish. Collectible Flatware by Midas of Toledo Spain. Damascene Flatware. 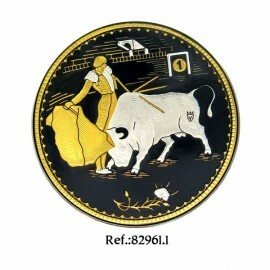 Damascene Matadors Final Act Collectible Dish. Collectible Flatware by Midas of Toledo Spain. Damascene Flatware. 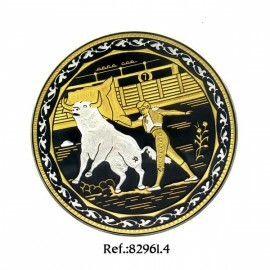 Damascene Matador Collectors Dish. Collectible Flatware by Midas of Toledo Spain. Damascene Flatware. 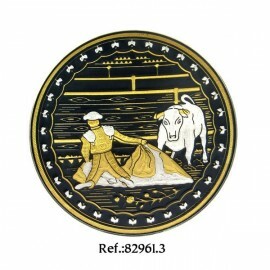 Damascene Matador Act 1 Collectible Dish. Collectible Flatware by Midas of Toledo Spain. Damascene Flatware. 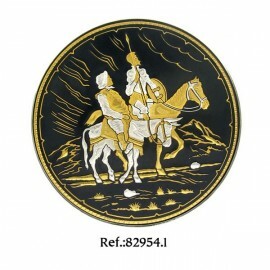 Damascene Knight and Squire Collectible Dish. Collectible Flatware by Midas of Toledo Spain. Damascene Flatware. Damascene Flaminco Guitarist Collectible Dish. Collectible Flatware by Midas of Toledo Spain. Damascene Flatware. 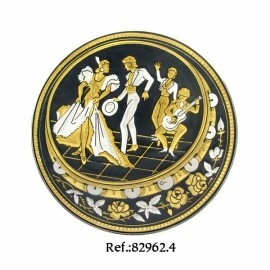 Damascene Flaminco Dancers Collectible Dish. Collectible Flatware by Midas of Toledo Spain. Damascene Flatware. 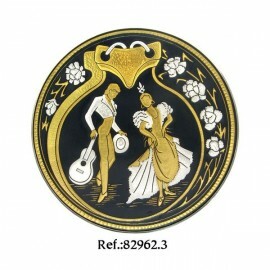 Damascene Flamenco Dancers Collectible Dish. Collectible Flatware by Midas of Toledo Spain. Damascene Flatware. Damascene Don Quixote's Revenge Collectible Dish. Collectible Flatware by Midas of Toledo Spain. Damascene Flatware. 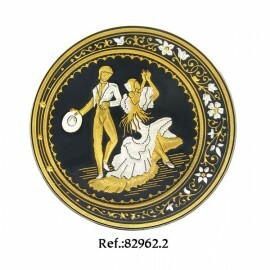 Damascene Dance of the Matador Collectible Dish. Collectible Flatware by Midas of Toledo Spain. Damascene Flatware.